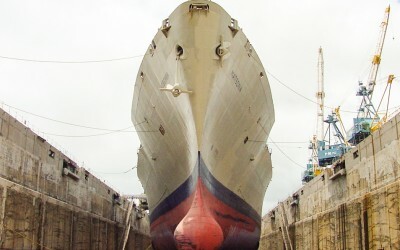 A diverse group dedicated to one common goal: providing the very best in ship repairs at a reasonable cost. We are the voice of the industry in Hawai'i, and together, we achieve great things. 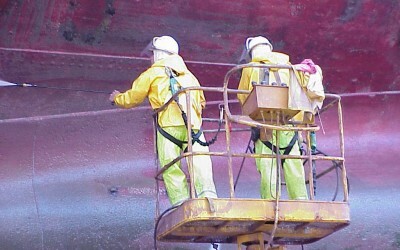 SRAH is a nonprofit voluntary trade association, dedicated to growing Hawaii’s ship repair industry through a unified public/private partnership by providing cost effective, high quality services to its customers.  From expanding the State's ship repair industry to developing and maintaining a highly trained workforce and local industrial base, our central mission is to serve as the voice of the industry for Hawai'i. Get to know our Board of Directors: Iain Wood (COO, Pacific Shipyards International); Bruce Smith, VP (Site Manager, General Dynamics Electric Boat Corporation); and James Wood, Treasurer (Regional Manager, Aerotek). 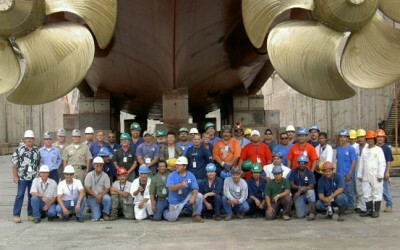 Would you like to become a member of the Ship Repair Association of Hawaii? Click here fill out an application to begin the process of enrolling today.